I am so looking forward to being part of this amazing show. 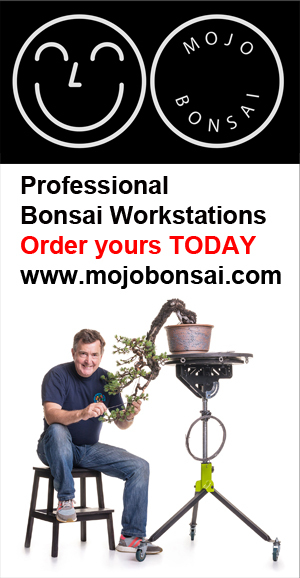 It looks like the 2016 5th US National Bonsai Exhibition will be well attended. Nearly 600 guests have already pre-registered and they are still arriving daily. It’s fortunate our venue has 55,000 square feet to accommodate the visitors, over 300 bonsai, 50 suiseki and large vendor area. We also have a concourse with tables where visitors can sit, relax and enjoy the company of fellow bonsai hobbyists, and professionals too. The deadline for the weekend pass price has expired, but people are warmly invited to visit on Saturday or Sunday or both days to make a complete bonsai weekend.